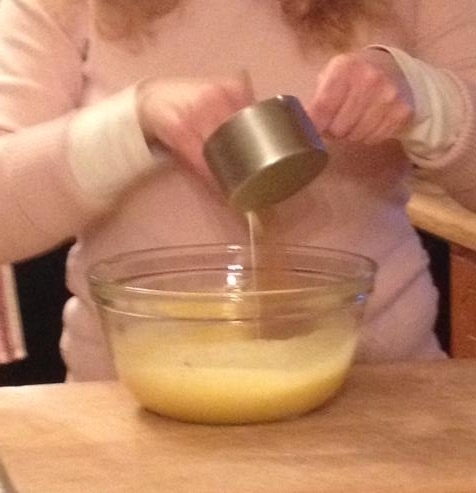 I Love Me Some Corn Bread! 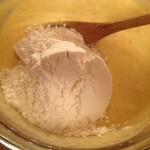 Corn meal was used thousands of years ago by the Native Americans. 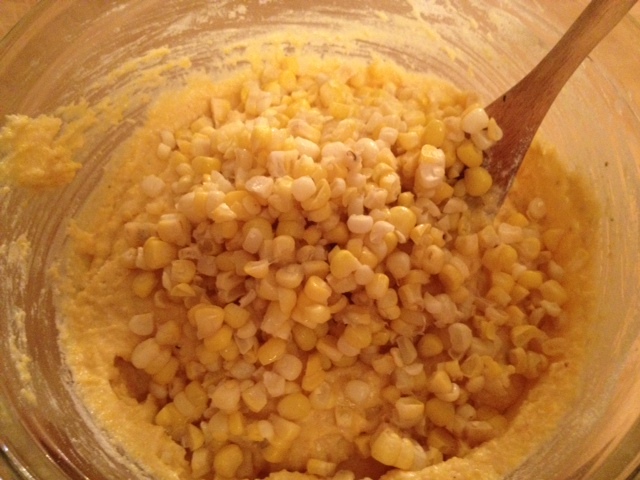 When the European settlers arrived in the New World they were taught by the Indians the many uses of corn in meal preparation. 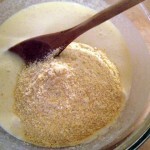 The European settlers created recipes for using cornmeal in breads similar to those made of grains available in Europe. Cornbread has been called a “cornerstone” of Southern United States cuisine and that is probably when I fell in love with cornbread. 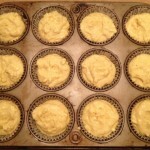 I lived many years in the South and cornbread was a staple of many meals at friends homes and out at restaurants. 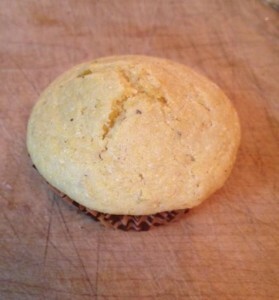 A toasted corn muffin with slathered butter on top is a true comfort food for me! The other day I had a conversation with a friend and in turned to comfort food, well my mouth got to watering and I had to have a corn muffin. Home I went and got to baking. 3. 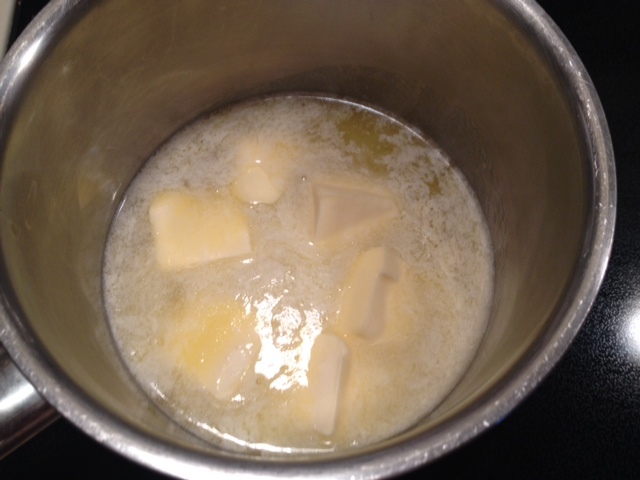 In a medium sized glass bowl, combine the butter and the sugar, mix well. 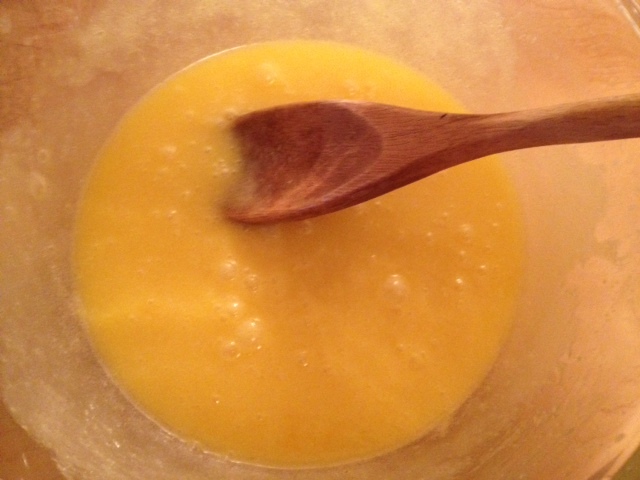 Beat in the eggs. 4. 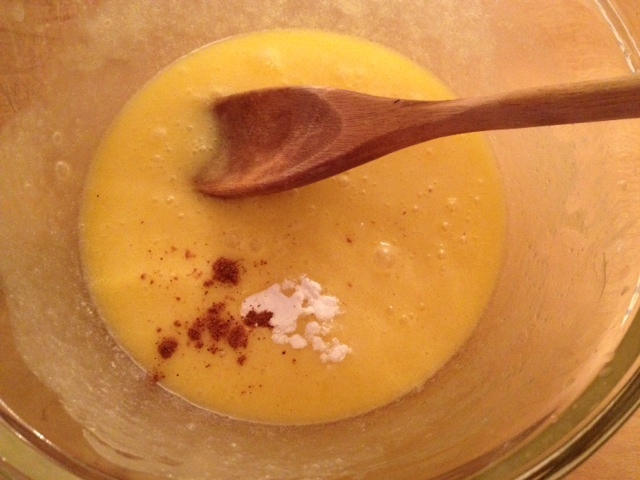 Add the baking soda and the nutmeg and then slowly add the buttermilk. 5. 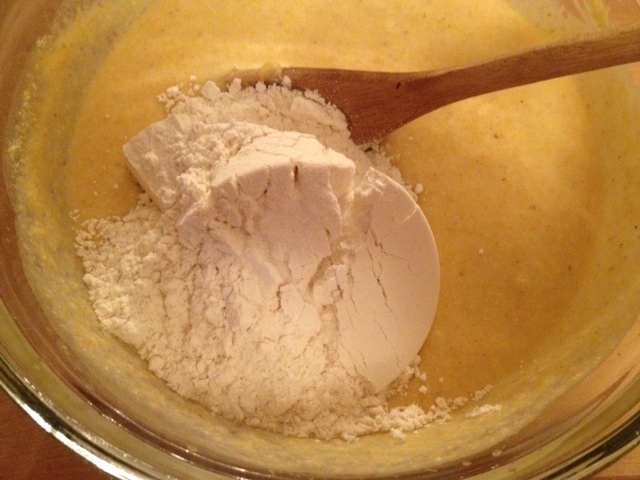 Add the cornmeal – mix well. 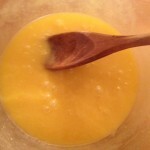 Add the sea salt and flour, mix well. 6. 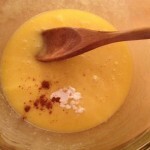 Stir in the corn. My corn was from some that I had put up this past summer. 7. 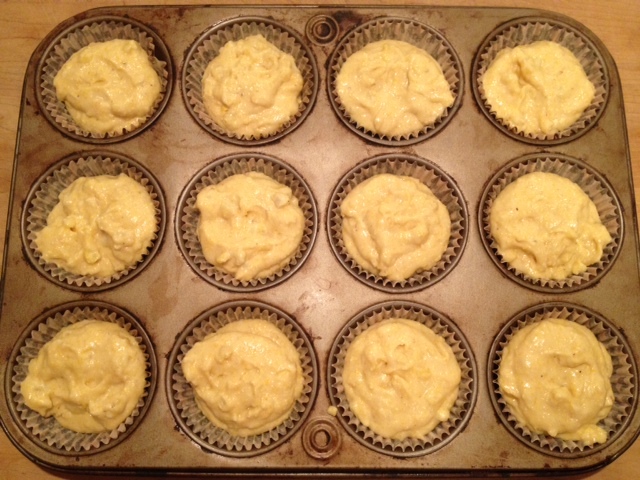 Spoon the batter in a prepared muffin tin. 8. 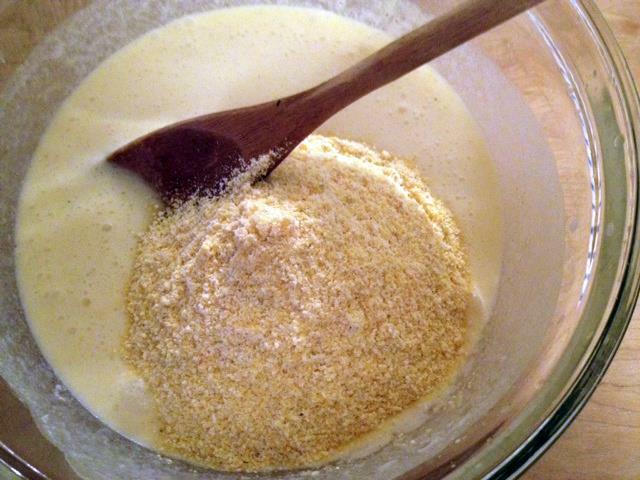 Bake for 20 minutes until the tops start to brown. 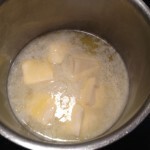 Slather with butter and enjoy! This entry was posted in Bread, Recipes and tagged bread, corn muffins, muffins, recipe. Bookmark the permalink. 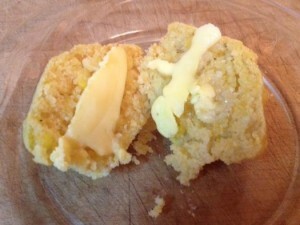 2 Responses to I Love Me Some Corn Bread! WOW. 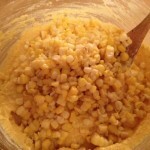 This might be the best corn bread recipe I’ve seen. Thanks!! 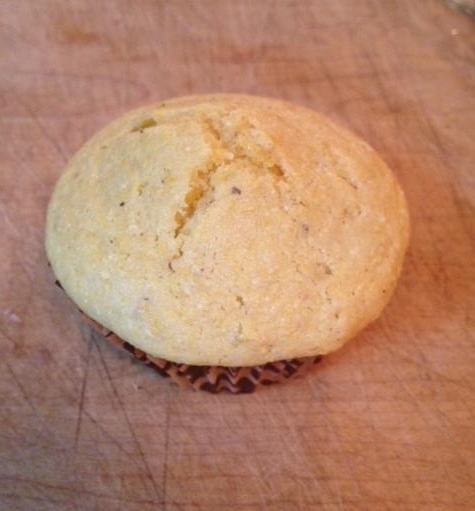 I also love corn muffins….great breakfast muffin or anytime!